Your "New Image" Starts Here! Helping You Look Fabulous and Feel Great! 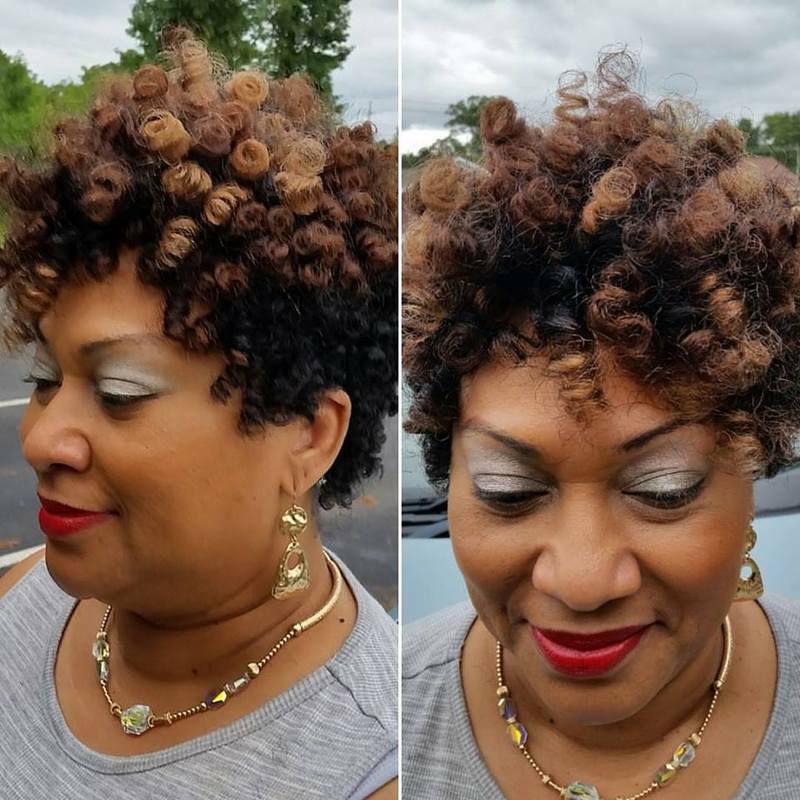 New Image Hair Studio is a FULL-SERVICE hair salon AND professional hair loss clinic for both women and men of all ethnic backgrounds! 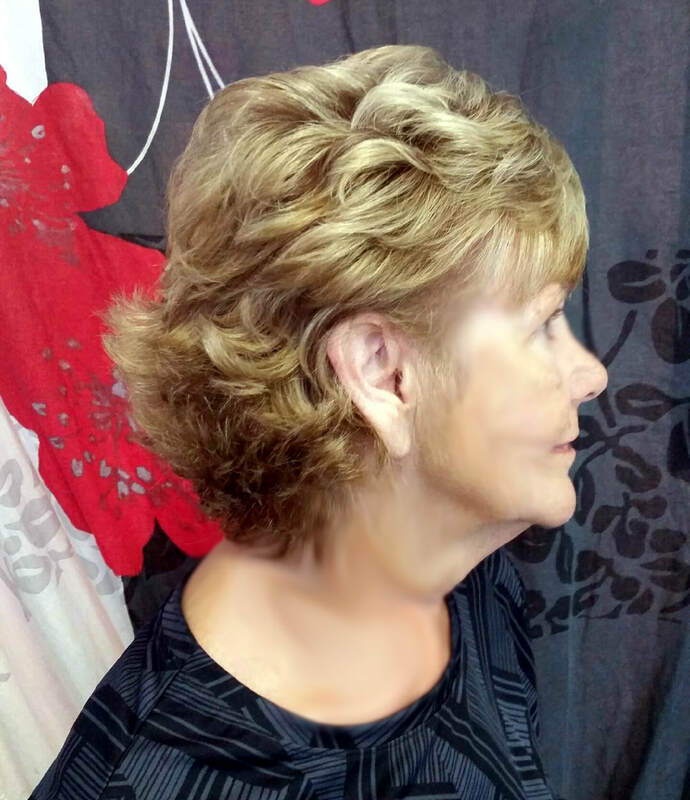 From stylish cuts and custom coloring, to weaves and blow outs, and PROVEN non-surgical hair loss treatments, we can meet ALL your hair care and cosmetic needs under one roof! 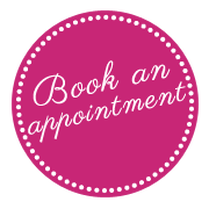 Call or visit us today and start looking fabulous and feeling great! 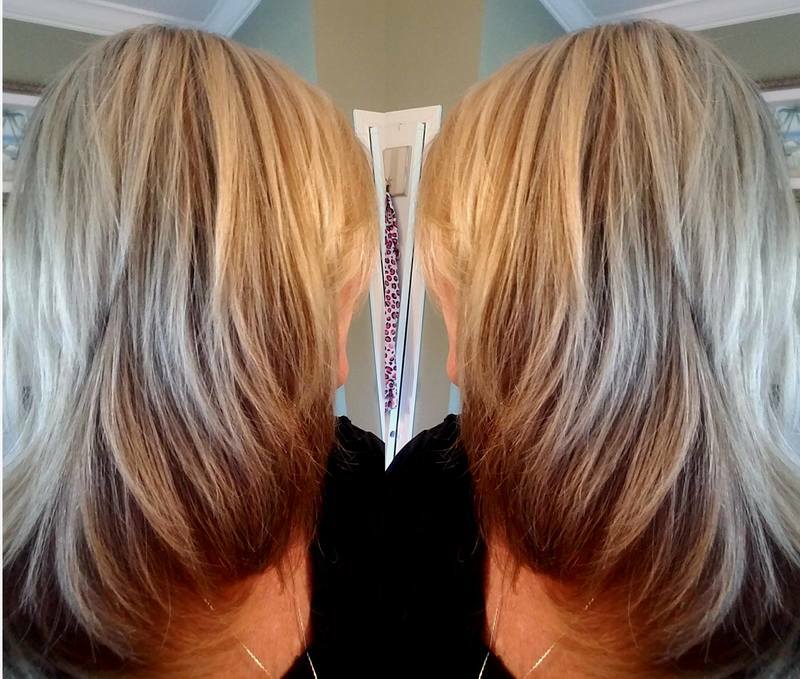 Salon: 252-343-2584 • New Clients Always Welcome! From the minute you walk in the front door, you'll feel welcome and pampered in our NEW spa-like salon! Our comfortable waiting room is bright and cheery and you'll be attended to with the utmost respect and courtesy by the attendant on duty. 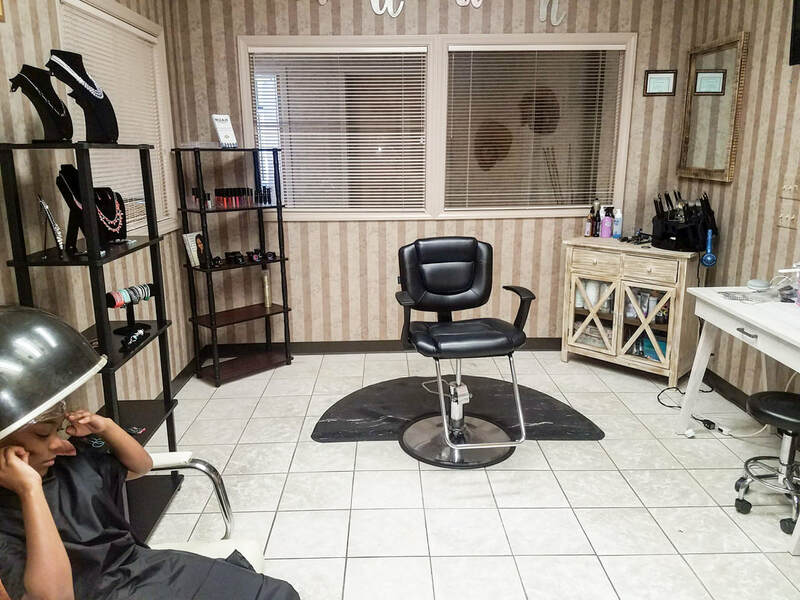 Our stylist's rooms are big, roomy and equipped with the most modern hair salon equipment to make you look FABULOUS - no matter WHAT type hair service you want! 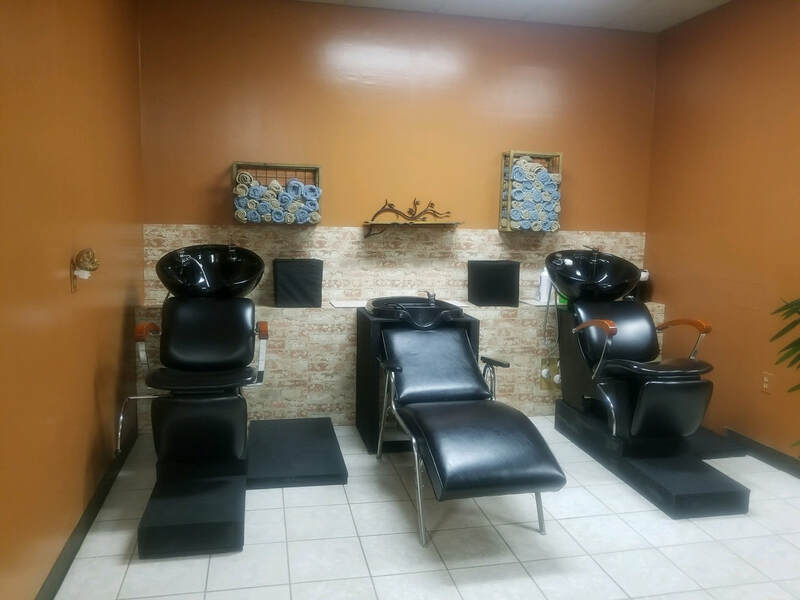 Our shampoo station offers comfortable shampoo chairs and bowls, as well as high quality hair care products and thick, fluffy towels. 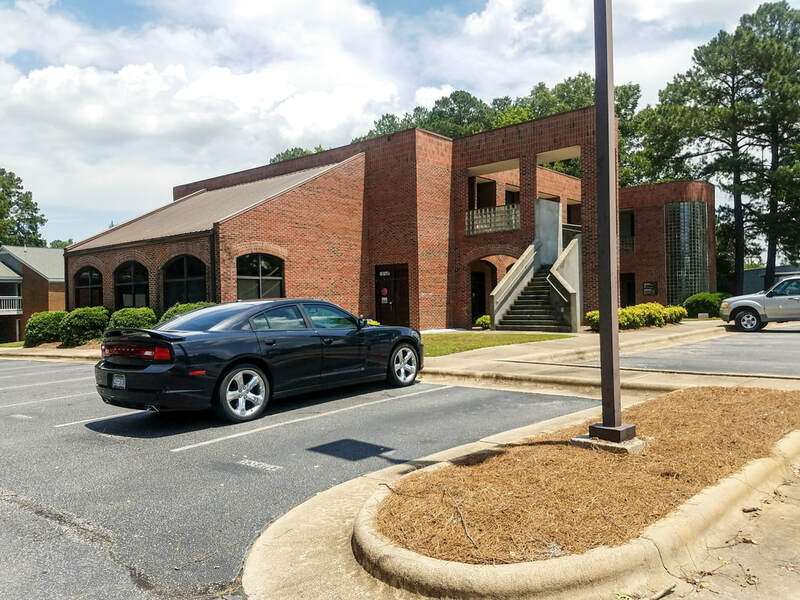 Stop by for a visit and a personal tour before you book an appointment! 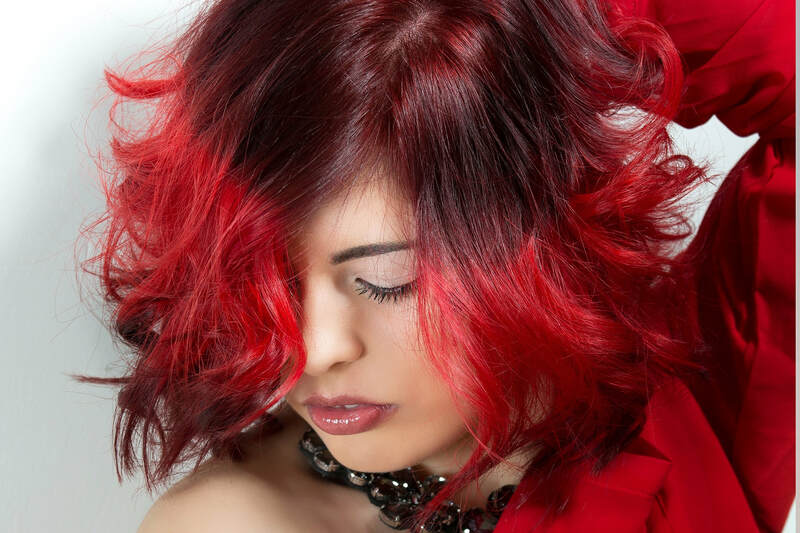 From trendy cuts to bold color, our professional stylists are trained to know what's "trending" and to give you the cut, style or color you WANT! 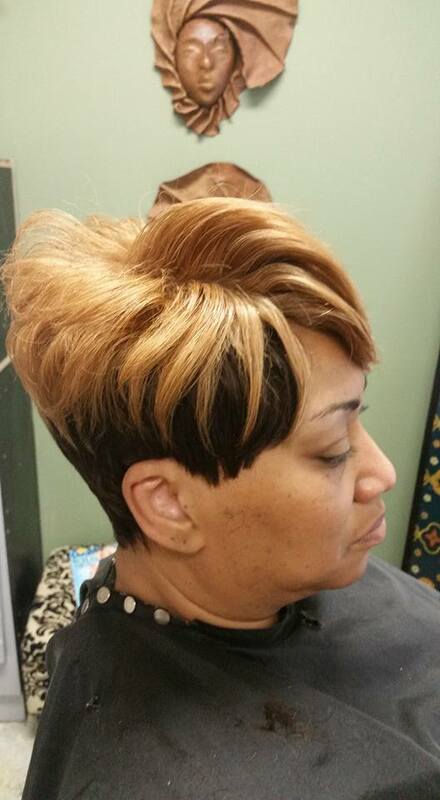 Hair services are available for women, men and children of ALL ethnic groups! 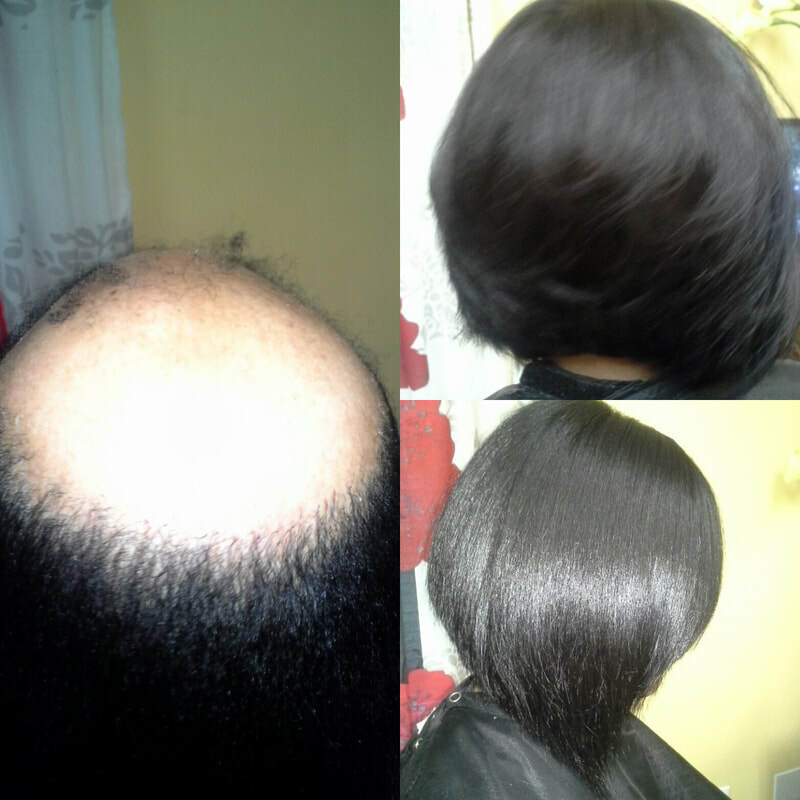 Specializing in Giving HOPE to Those With Hair Loss! 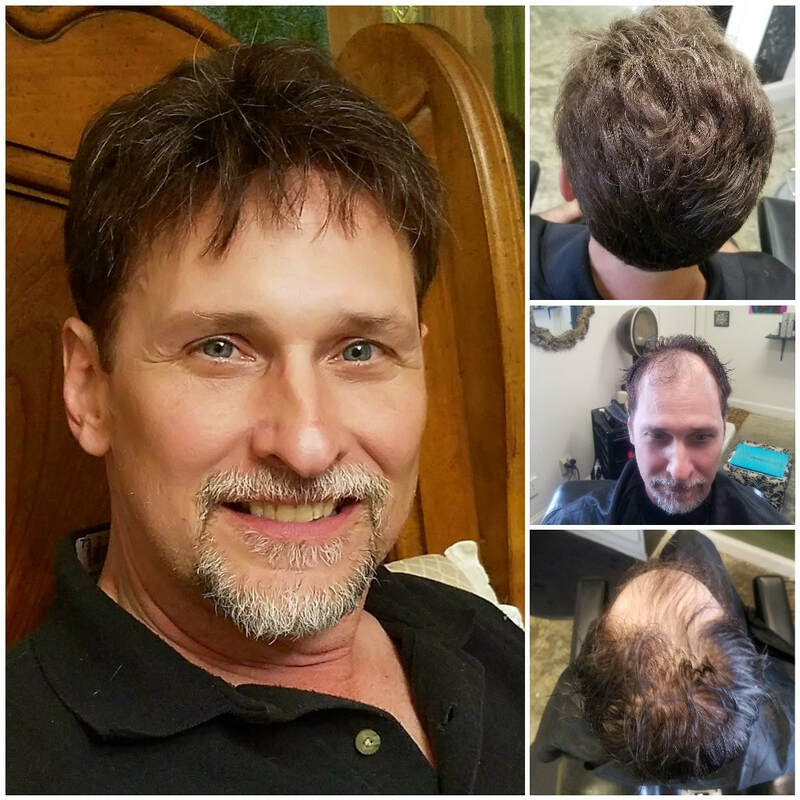 For those who can't regrow their own hair, there are still many non-surgical hair replacement options such as natural looking lace wigs for women AND men! 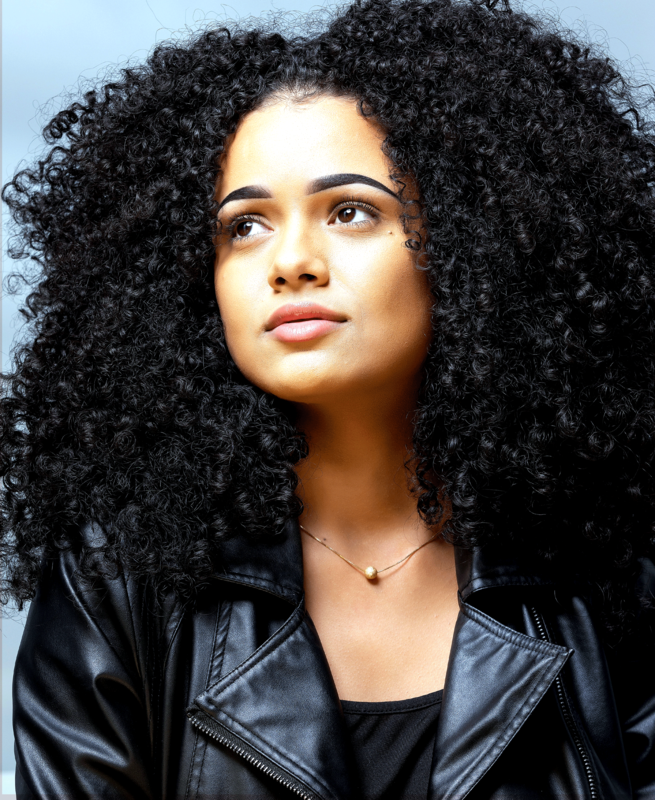 Find out about the newest, proven non-surgical hair re-growth treatments, including low light laser therapy, to help re-grow your own hair - safely and naturally! Click here to find out MORE About Low Level Laser Therapy! 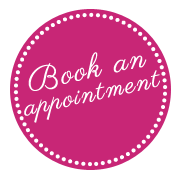 Because we understand how sensitive hair loss problems are, we offer private rooms for each clients. No sitting in the opening for all to see! 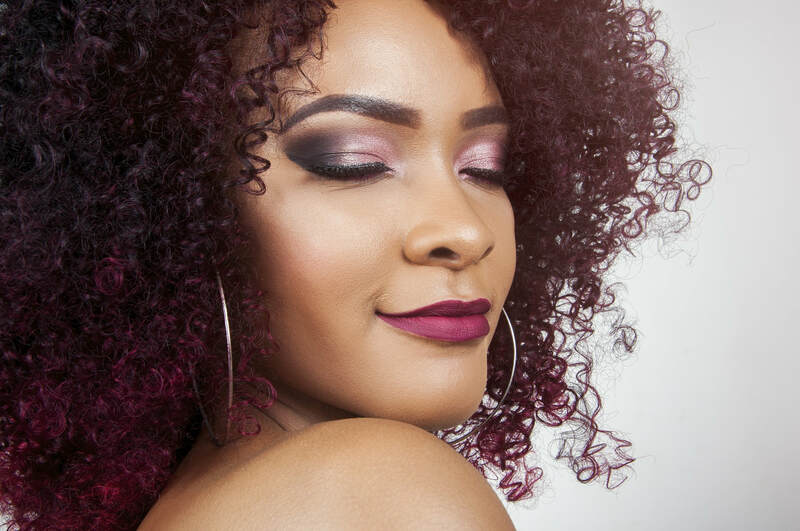 Get the lastest make up looks, advice on how to apply your make up and purchase 100% natural made cosmetics! 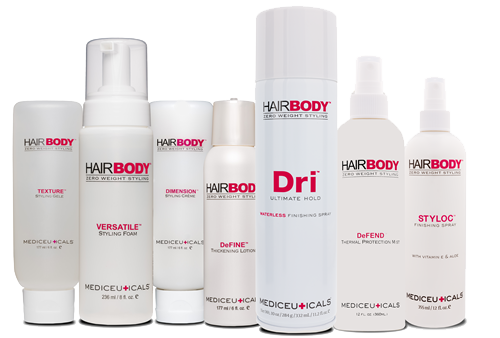 New Image is proud to offer Mediceuticals® advanced hair restoration products, featuring a potent anti-hair loss complex that targets the three primary causes of hair loss! Thank you for visiting our website! 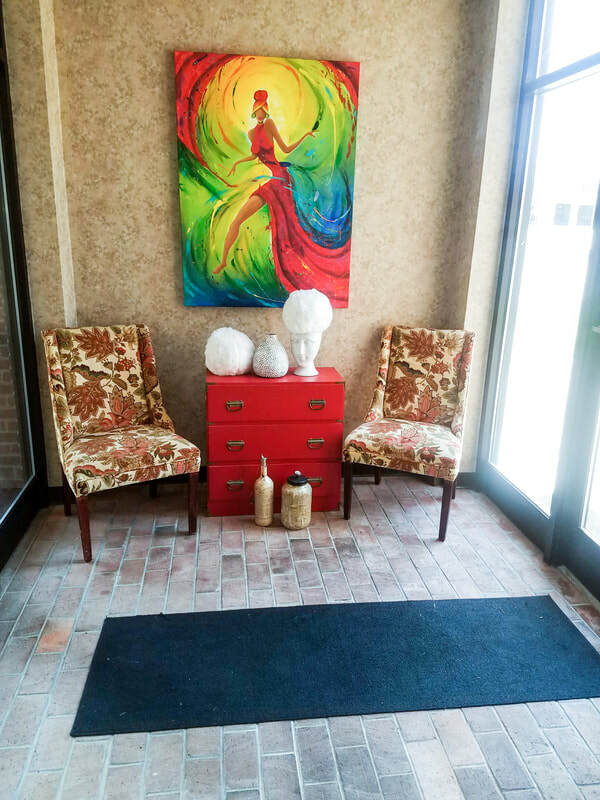 We invite you to visit us if you're in the area to tour our salon and learn more about our services! Or, connect with us on our Facebook page! Website Created By: LT Web Designs • The SMART and AFFORDABLE Website Design Choice for Small Businesses!